Phase two of the Australian seasonal workers programme is now under negotiation despite five Fijians having breached their contracts and over-staying in Australia. 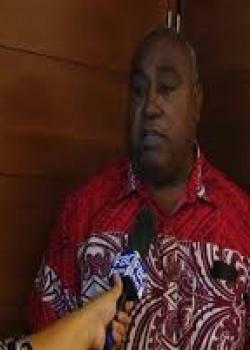 Fiji's Employment Minister Semi Koroilavesau says the programme remains in-tact. Koroilavesau says their Australian counterparts will handle the complaints in the hope that an amicable solution will be reached. 114 Fijians remain at work under the Australian Workers Program with their contracts expected to end in March.